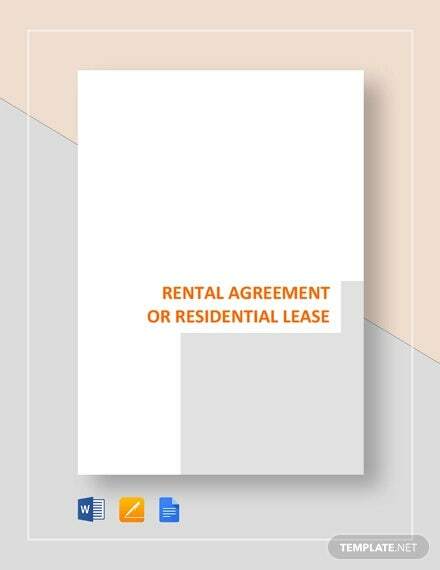 A Written agreement which provides for “use and tenancy of the premises” would generally be the Basic Rental Agreement. 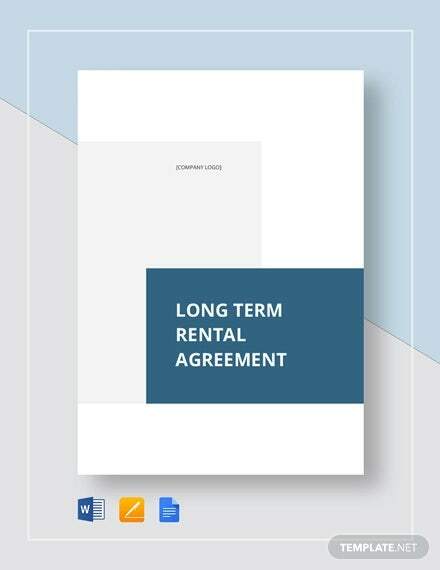 At the time of making a rental agreement, it is expected of the tenant to enquire and relate to any additional rules and obligations that would be applied during the period of his or her tenancy- rules that might be inclusive of hidden fees. 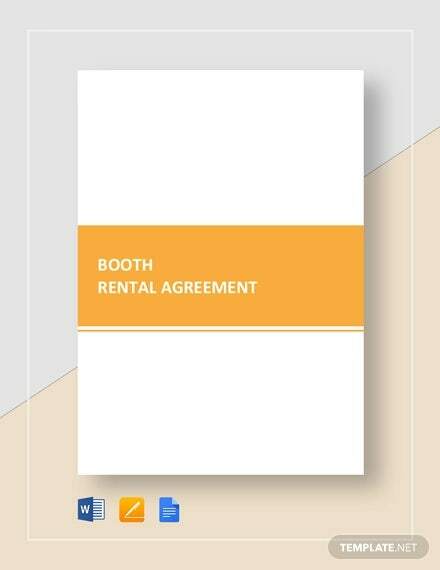 You can also see Vendor Agreement Template. 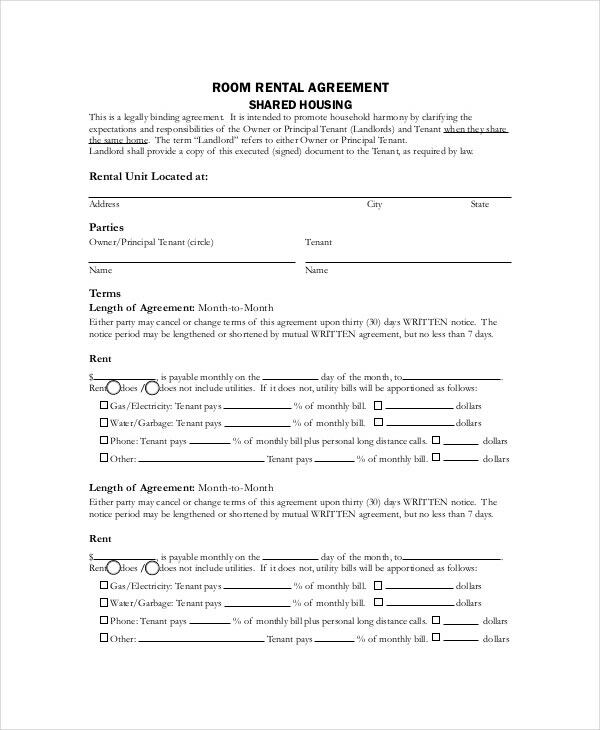 Apart from all the goodies that a rental agreement might offer, within it also exists an “unconscionable” clause- a clause that is ever shocking to the court itself. 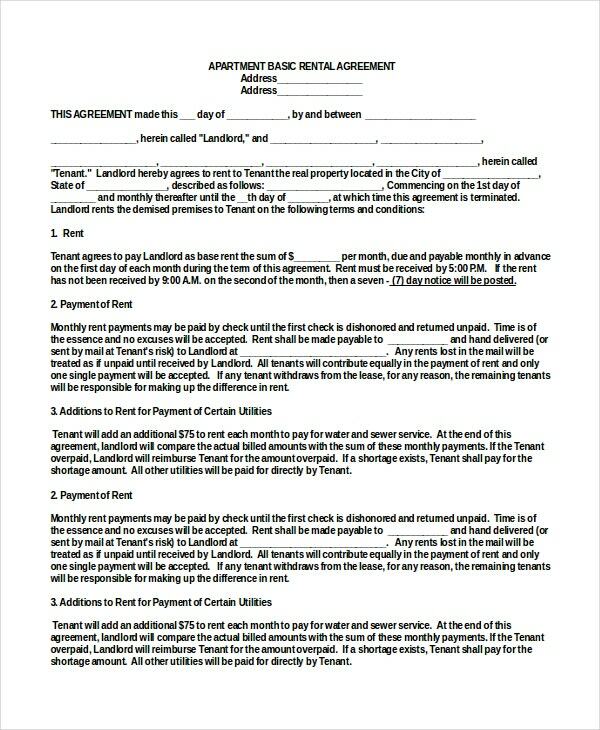 Eventually, the court might just not enforce this kind of an agreement as a whole. 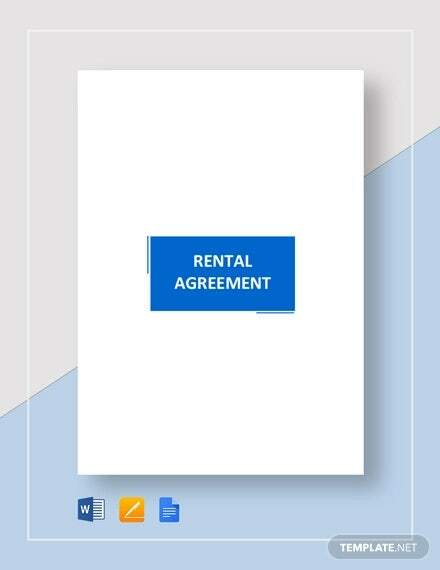 Look out online for these ‘Variedly’ available Agreement Templates in the formats of Word, Excel and PDF.If you are facing any trouble to create rental agreement, then here we bring to you some basic rental agreement samples. 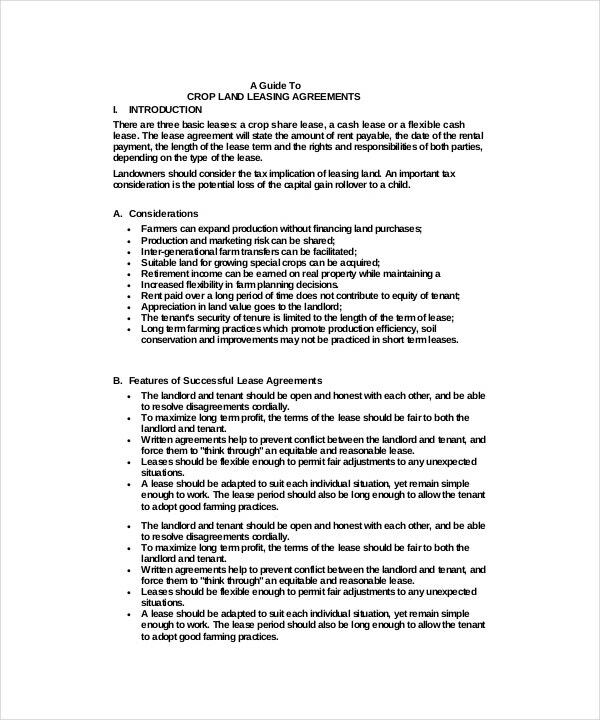 This a proper rental agreement template designed for you to ease your drafting the document and ties up the relation between the landlord and the occupant. The template only needs to get downloaded which can be easily done and get filled up by the subject. 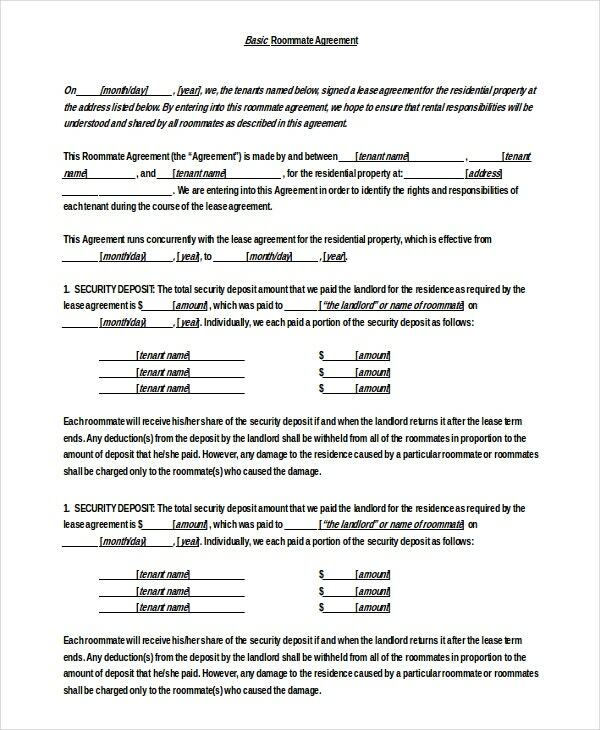 Another sample template readily available on the internet for the agreement makers. The plus point of them is that, they are smoothly downloadable without any problem and modify them according to your own wants. The magnificence of this available sample template is that this will cost you nothing and you can get it all free. 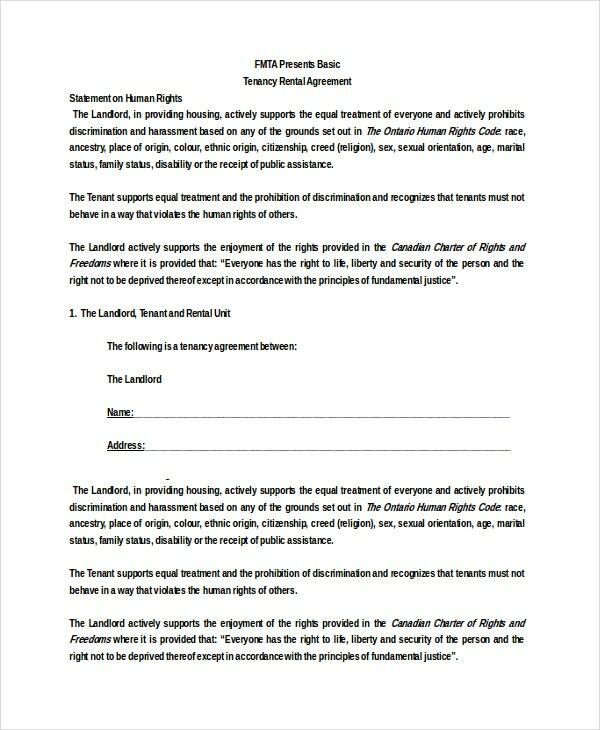 This template gives you every information that both the landowner and the lodger requires to know before signing the agreement. 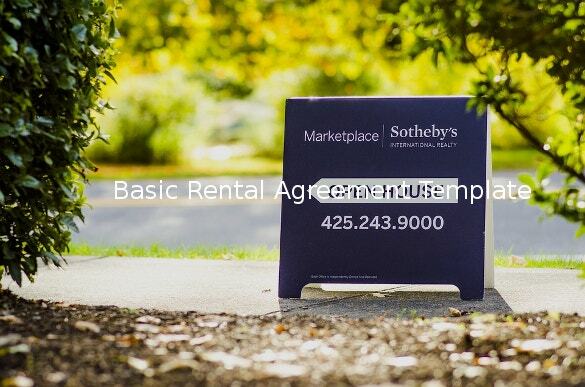 Uses- It may happen at times that the laws in regard to landowner and renter may change. Also, there are some laws which are needed to be implemented necessarily depending on the states. 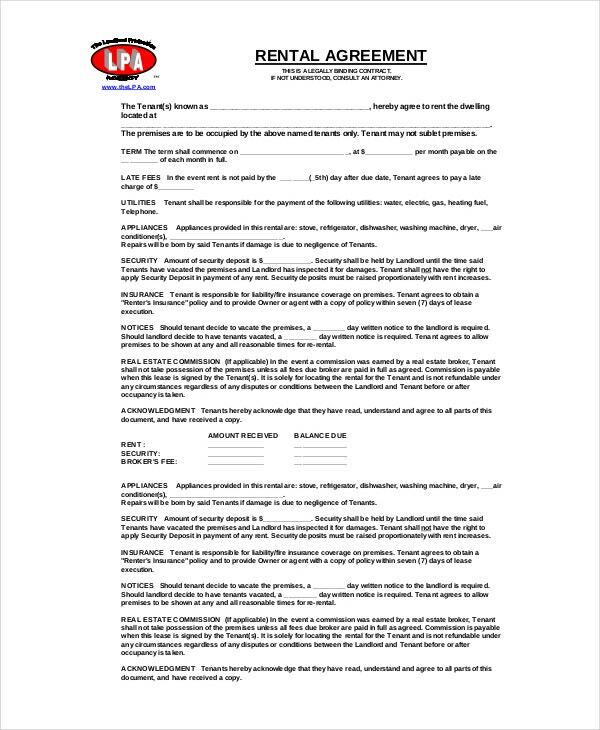 Therefore, it becomes important to check the state laws for the current amended ones before you sign the rental agreement. 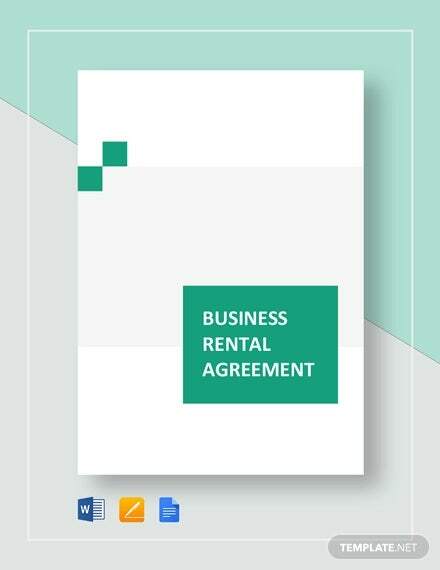 Types- Some basic types of rental agreements can be mentioned as- renting any premise, joint-tenancy, sharing the premise, sub-letting, letting for either commercial or retail purposes. How to create- Creating the agreement alone may become tough for you. 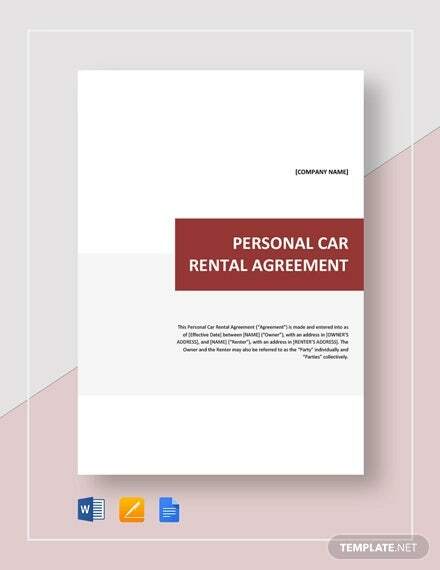 To simplify that here are some steps on the basis of which you can craft a document of rental agreement. 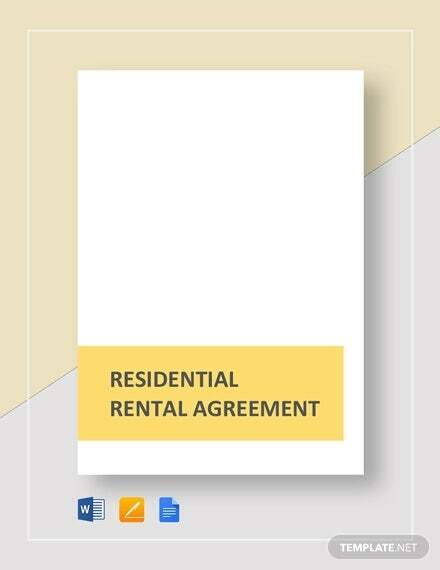 Explain the type of property you want to rent. 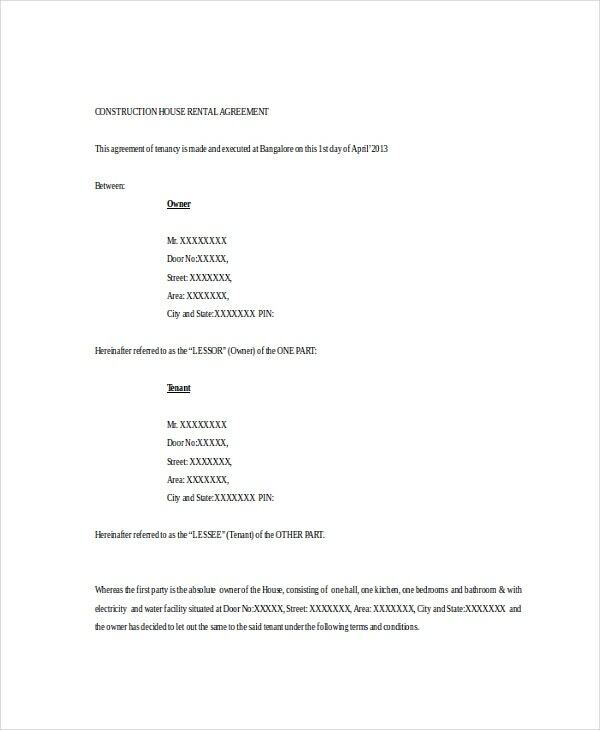 Strictly state the laws regarding the results if the agreement is termination without prior notification. State about the payment policy and the security deposit clearly. Include some additional policies if you feel the need to. 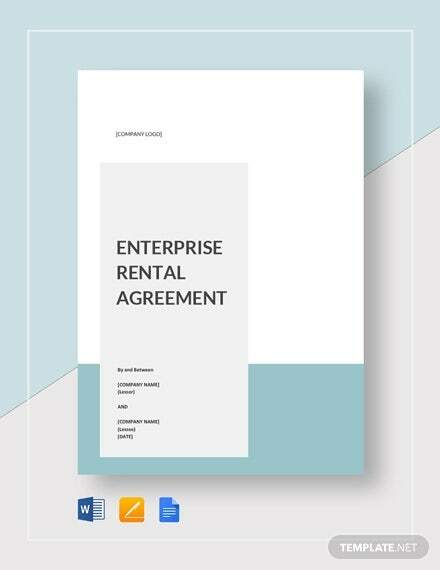 Purpose- Before starting up with a basic agreement, it is recommended to go through a state-specific rental agreement and modify the clauses as per your requirement which will support the rental agreement. 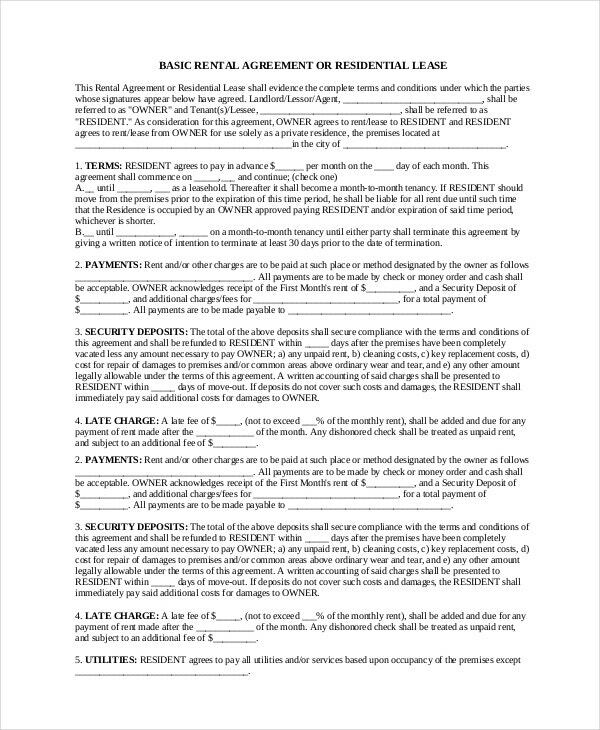 Also to stay out of any conflict with the tenant it is good to sign-up an agreement.